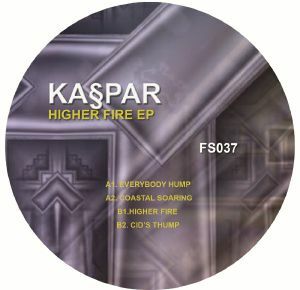 Kaspar has been busy slinging out high grade house jams with a hefty side serving of funk for many years now, landing in all the right places like 4 Lux, Clone, Housewax and Midnight Shift. 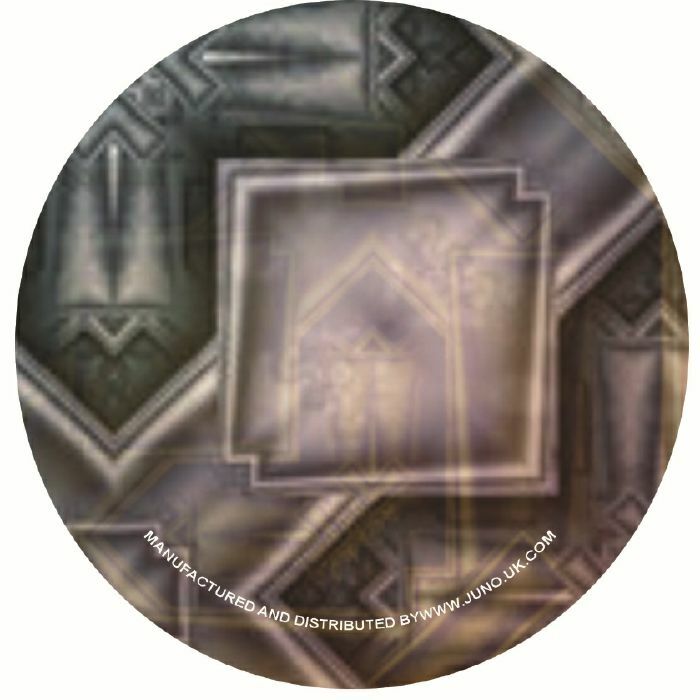 Further cementing the Portugese producer's credentials, this release on Finale Sessions brings a spread of styles to the table, showing off his diversity in the studio. "Everybody Jump" is impossible to ignore with its heavy bass lick and fresh take on tough, looped up disco house, while "Coastal Soaring" takes a more ethereal approach seasoned with clattering percussion, jazz funk bass and wistful pads. "Higher Fire" strikes an uplifting peak time house tip, and "Cid's Thump" gets slow and nasty with some particularly psyched-out FX swells.